It took a long time for spring to arrive this year, but now that it’s here, nature has sprung to life! Although spring woodland wildflower blooms were a little behind schedule this year, it didn’t make them any less beautiful. Some of my favorite spring beauties are Dutchman’s Britches, Jack-in-the-Pulpits, Blood Roots, May Apples, Bluebells, (let’s not forget the actual Spring Beauties) and many others. Not only do I enjoy looking at, identifying, and photographing wildflowers, even though I already have a library of hundreds of wildflower photos, I also love walking in the woods to absorb the peacefulness. After a busy and stressful day or week, if I spend even a few minutes in the forest, I feel refreshed and destressed. Once the wildflowers have bloomed for the year, there is still much to see…and hear, as well! The forest is teaming not only with plant life but also animal life. We may not see all the critters that live in the forest, but sometimes we can hear them. If you’re good at birding by ear, (which I’m not, but I still like to hear all the different bird calls, even if I don’t always know which bird is making them) you can hear a whole host of feathered friends. You can also listen to mammals, insects, and amphibians. I’m not sure the reptiles we have in our area are very noisy, unless you happen to stumble upon a snake, which may hiss at you. Despite all the animal racket, the forest is a peaceful place to reflect, and hopefully relax. I’m glad I have the opportunity to visit a local wooded area, and I love to take my daughters and dogs along as well. However, to be honest, it’s more relaxing without two dogs dragging me around the hiking trail. I’m sure if I let them off leash to wander at their hearts’ content, they would be ecstatic, but I would have a hard time rounding them up afterwards, and my peacefulness would be shattered. Since spring is the time for many nature holidays and conservation education programs, I’ve enjoyed being out in nature, and I’ve also been able to witness children discover, experience, and observe nature (outside of taking my own daughters to as many state and national parks as possible). One activity for children I’ve used recently is a type of Nature Scavenger Hunt. 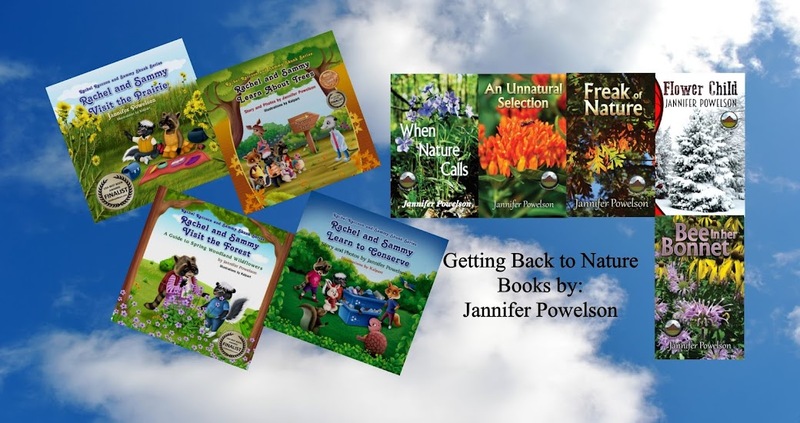 Not only does this activity teach children about plants, animals, and other natural elements, but it makes them think about, take a closer look at, and listen to the world around them. Hopefully they continue to do so when they leave the event, but in the day and age of computers and other electronic devices, it’s hard to compete. Not everyone is like me—someone who escapes to the woods (and later in the season, the prairie) to escape my phone and computer!